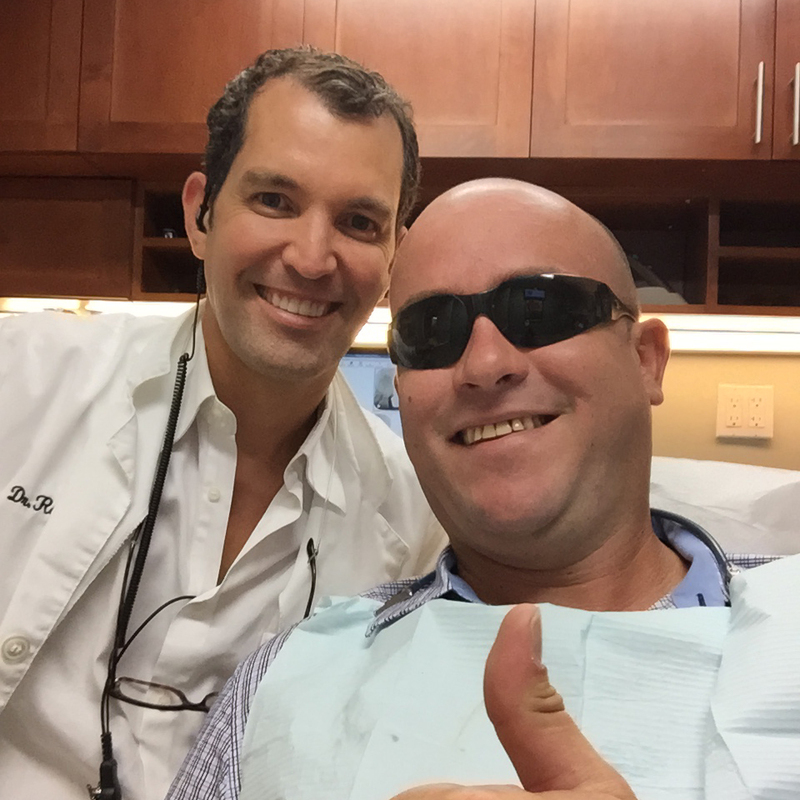 Family dentistry is an important and rewarding aspect of our practice. It is not a specific service, but a spirit and an attitude as well as a range of services. We operate as a family and we would like to include your family as a part of our own. 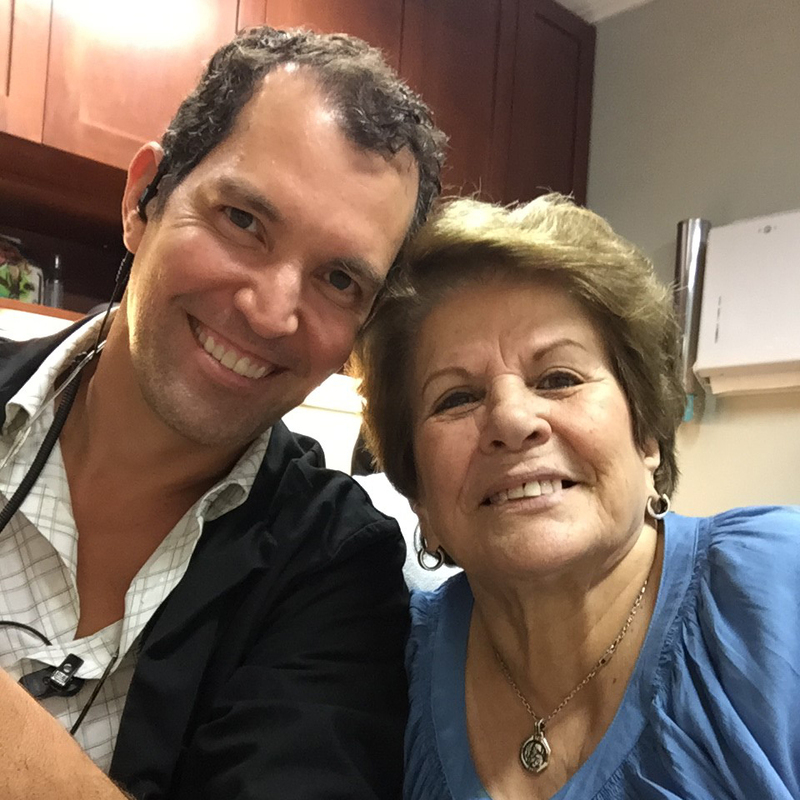 As a husband and wife team, Miami family dentists Dr. Raul Garcia and Dr. Conchi Sanchez-Garcia have created a true family atmosphere in their practice. This helps us build relationships with families who come in for treatment. People that become patients stay patients for a long time. When you become a patient, you are part of our family. 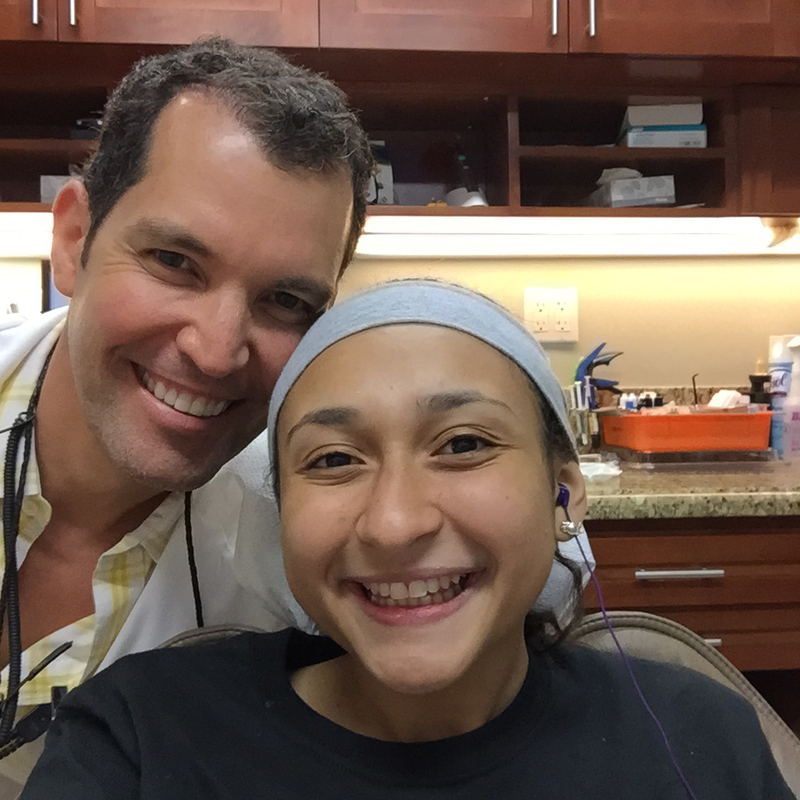 We can accommodate the dental issues of patients of every age. 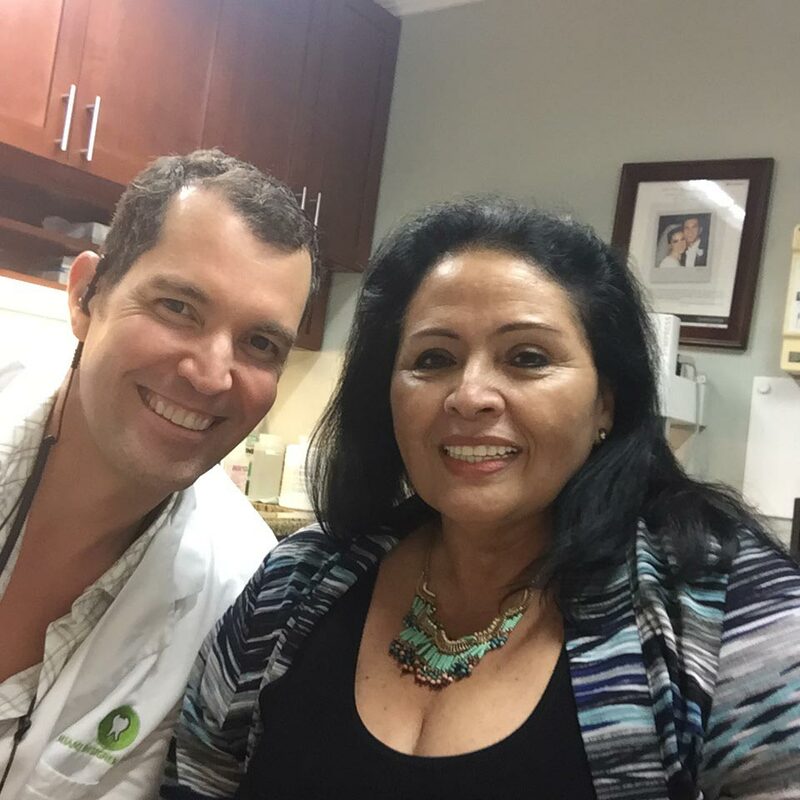 Our Miami family dentists understand that different life stages bring different dental conditions. In order to be able to effectively treat the broad variety of dental issues affecting your family, our dentists have undergone extensive continuing education to remain up-to-date with the latest advances in the field. The mere fact of treating families and patients of every age is not enough to satisfy us. We do everything we can to accommodate the needs of families. We understand that parents have hectic lives and enough on their plate without having to run back and forth to multiple dental appointments. We will schedule your visits so your entire family, can come in at once, and we will work around your busy schedule. Our office has a comfortable waiting room equipped with a couch, TVs. 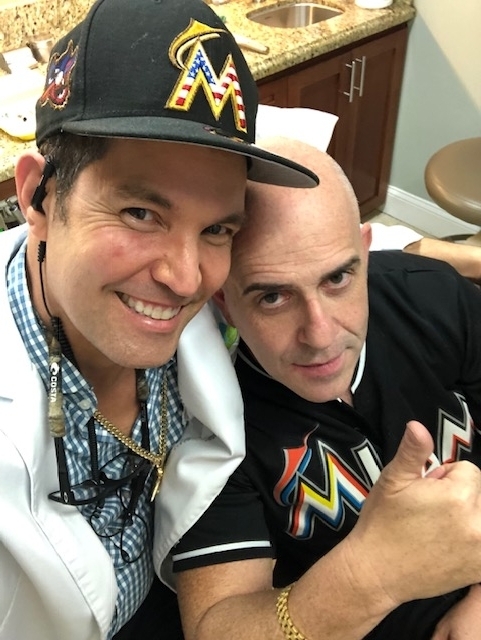 Please contact our Miami family dentists today to schedule your initial appointment. 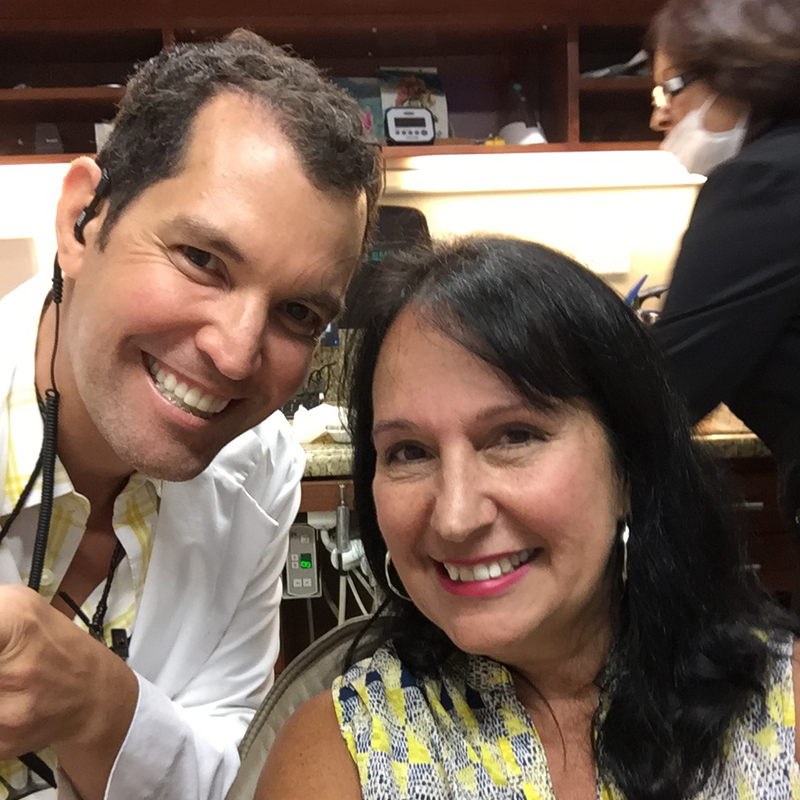 Miami Designer Smiles serves patients in the Miami and Coral Gables, Florida area.